The world is moving fast, and you’re moving with it. What about your social work license? 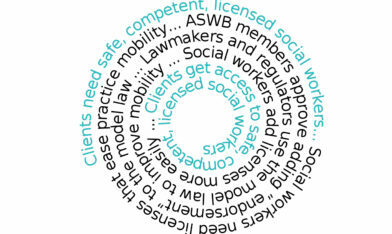 Social work practice mobility and license portability are a public safety issue, a workforce issue, and a technology issue. 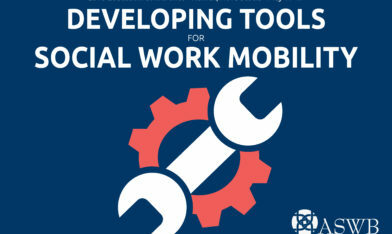 The Association of Social Work Boards is leading the profession in solving this challenge. Learn more and become part of the solution! Mobility…will allow practitioners like me to be able to reach marginalized folks and those discouraged or traumatized by traditional behavioral health or social service models/settings. I can't even have a phone conversation [with clients out of state on temporary military duty] as their therapist with any of these people in a crisis. ...This severely impacts my ability to work with my clients and their ability to get better. It doesn't seem right to put up barriers to social workers who move across state lines or would like to practice with people in hard to reach areas. It ends up being a barrier to both the social worker and the client. 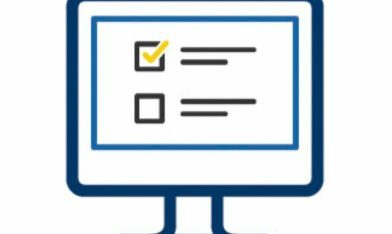 My husband can move with his job, but I have to stop and look at licensing requirements and how long it will take for me to get a new license as we think about relocation.